The Wee Kim Wee Centre (WKWC) promotes deeper understanding of the impact of cultural diversity on the business environment. The Centre hosts and supports lectures, conferences, publications and aims to advance learning and thinking about cross-cultural issues. This colloquium enhances public understanding and appreciation of culture and society through lectures, talks and other events, with a particular focus on everyday life, while not being dominated by academic or philosophical topics. In Japanese, the word SOKA means "creation of value". Together with the Singapore Soka Association, we hope to work towards the creation of a deeper understanding of peace. 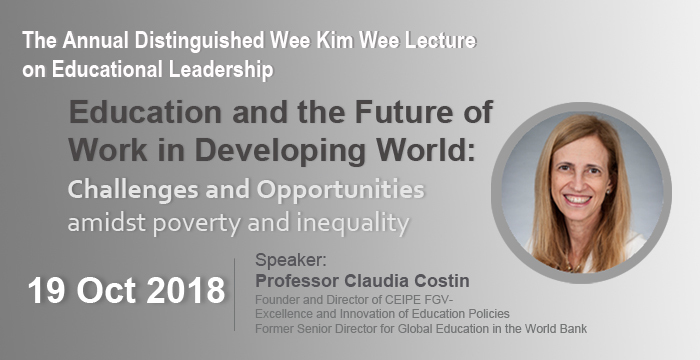 The Wee Kim Wee Centre is proud is to present Our Third Annual Distinguished Lecture on Educational Leadership. This year’s lecture was delivered by the Distinguished Professor Ngugi wa Thiong’o. Last updated on 27 Feb 2019 . 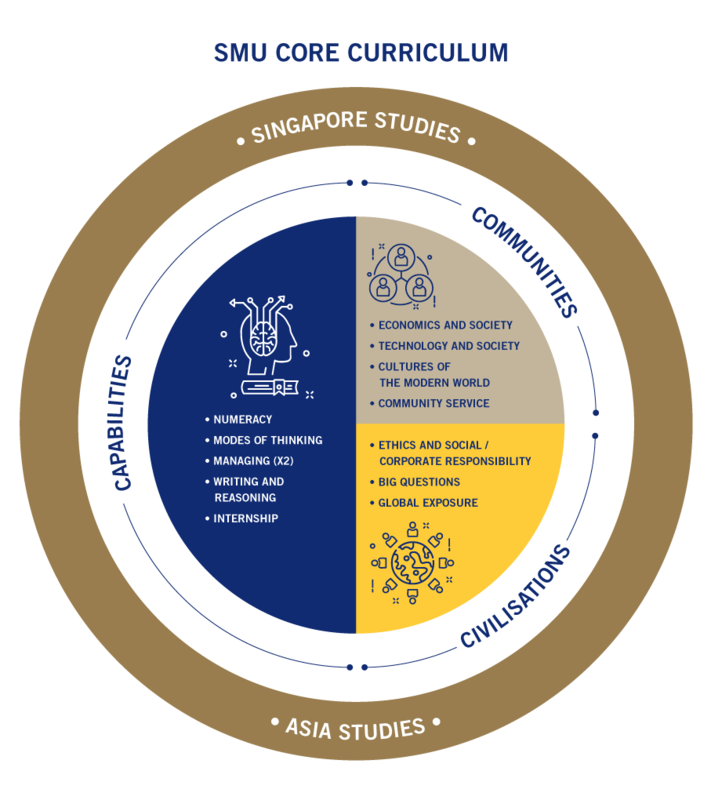 WKWC is a key partner of SMU’s new Core Curriculum in nurturing the capabilities of our students to meet the challenges of tomorrow. Through sustained and critical public engagement, WKWC and the Office of Core Curriculum encourages students’ dialogue and interaction with the communities around us, and public engagement with pressing questions that confront humanity.